NuGet Gallery | Packages matching Tags:"tooltip"
32 packages returned for Tags:"tooltip"
Xamarin.Android.Tooltips Simple to use library for android, enabling to add a tooltip near any view with ease. 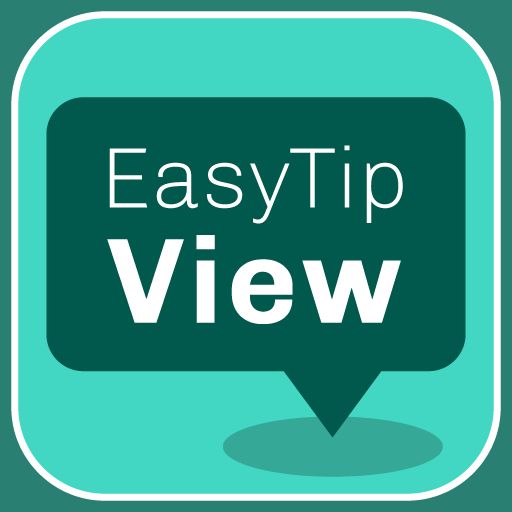 EasyTipView is a fully customisable tooltip widget for Xamarin.iOS that can be used as a call to action or informative tip. The jQuery Tooltipify plugin creates an animated and stylable tooltip to replace the default browser tooltip or to display html content.